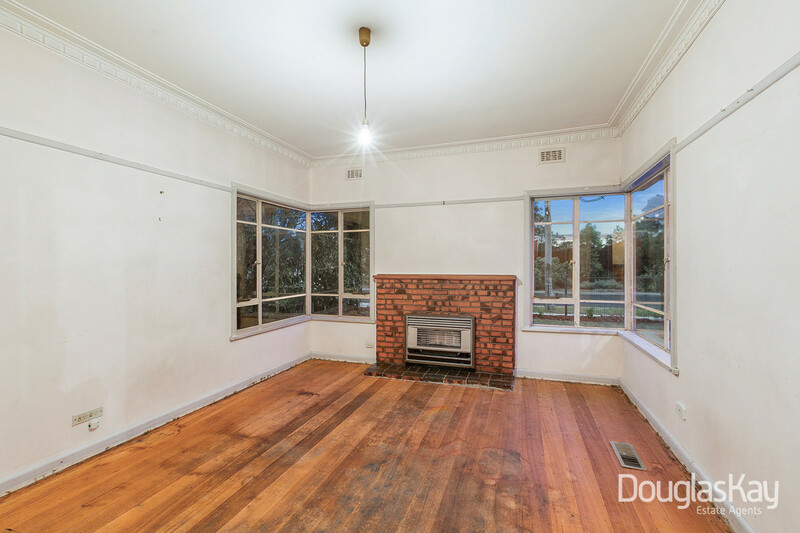 Step back in time with this classic art deco brick blank canvas on 583m2. 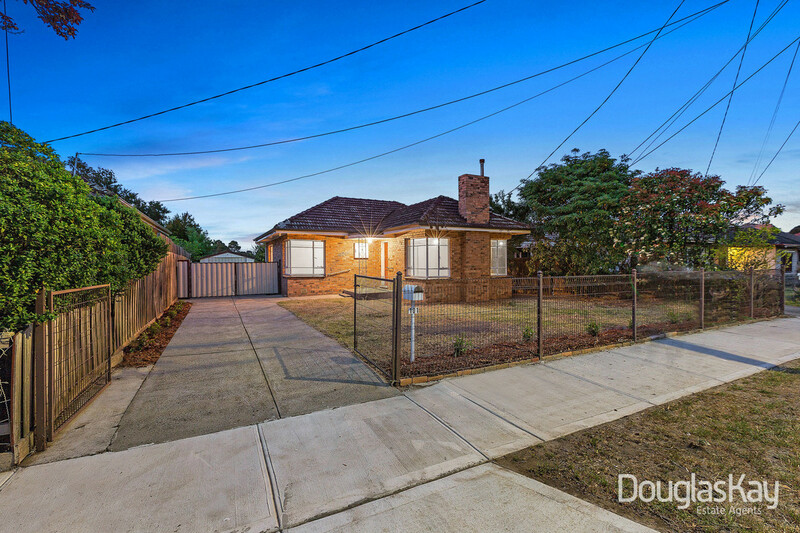 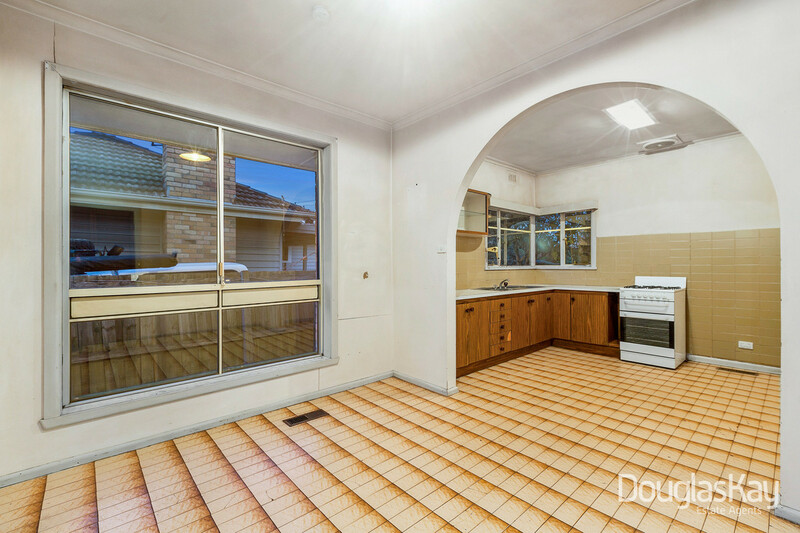 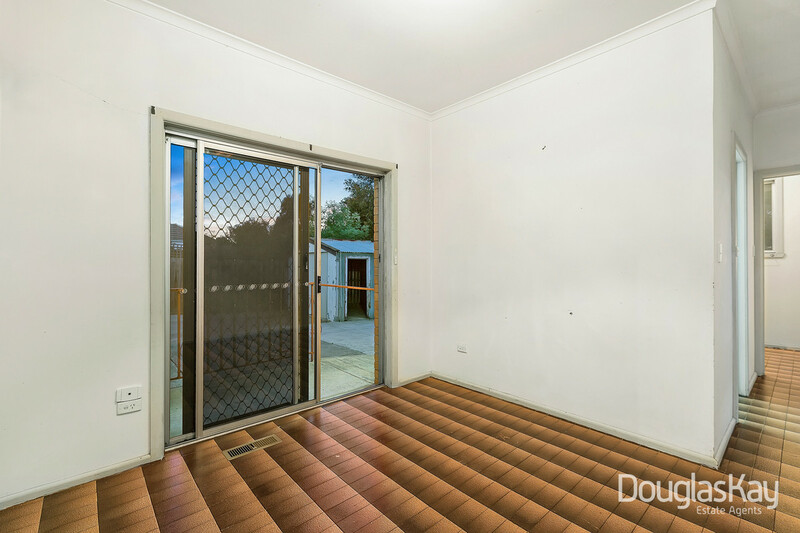 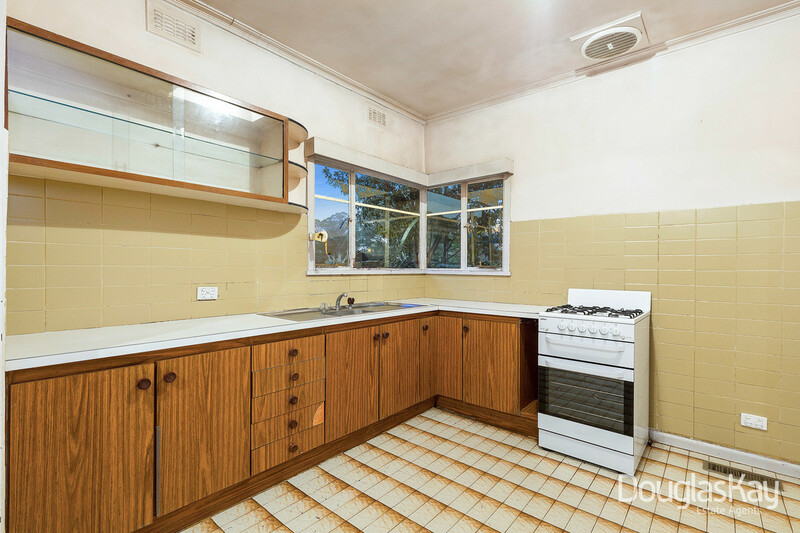 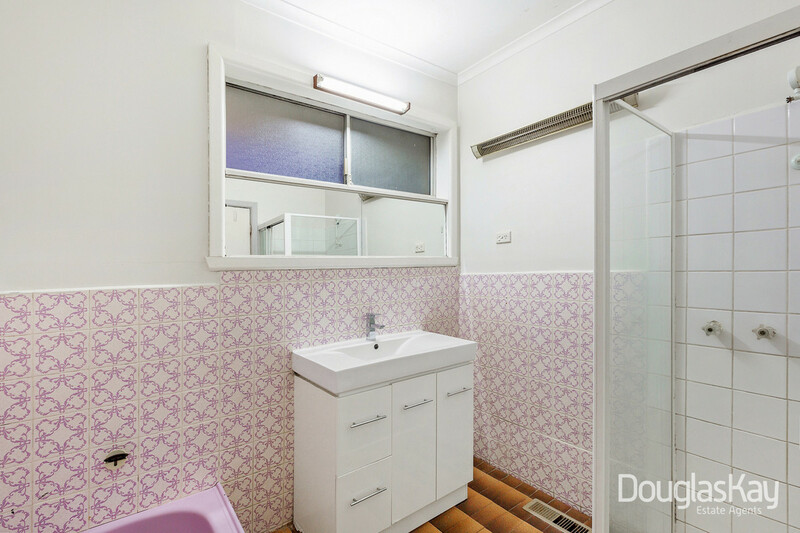 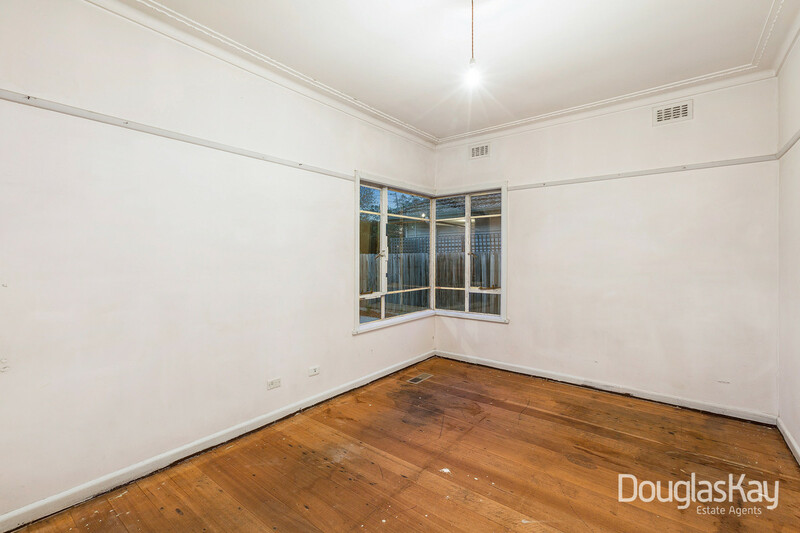 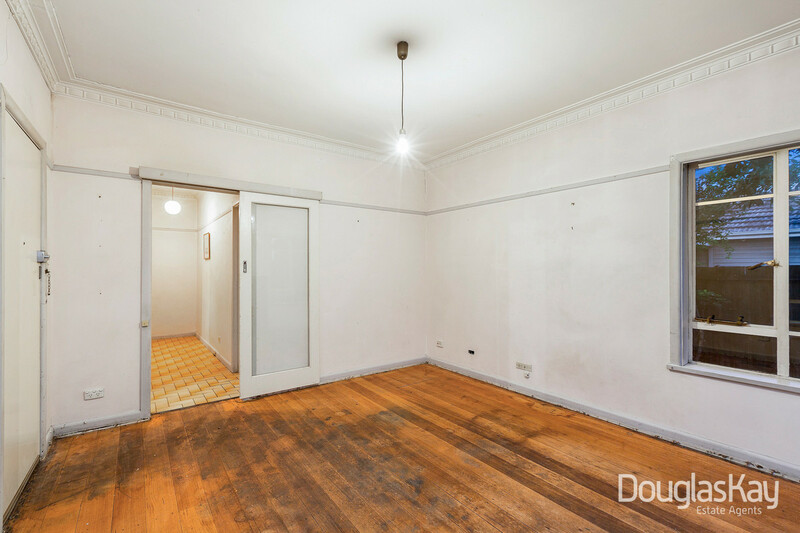 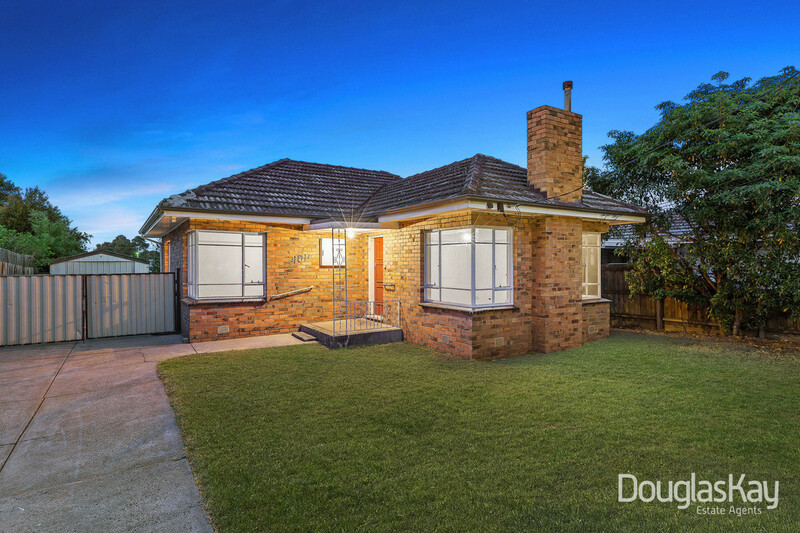 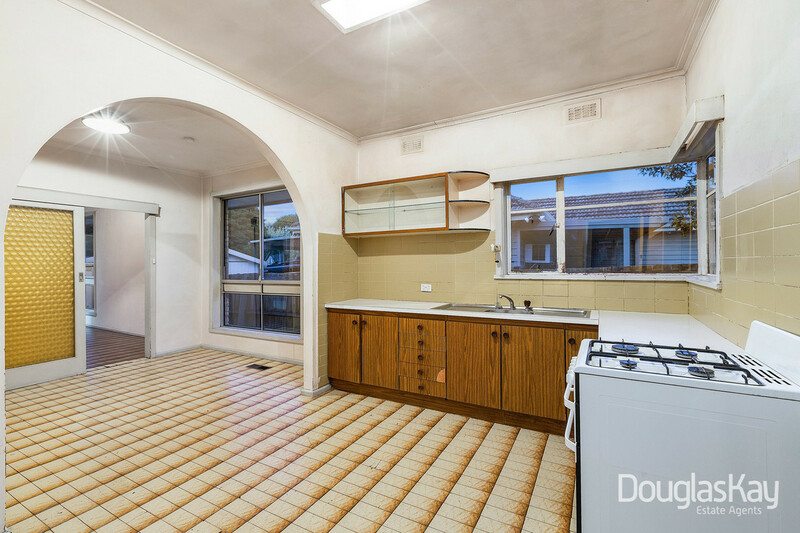 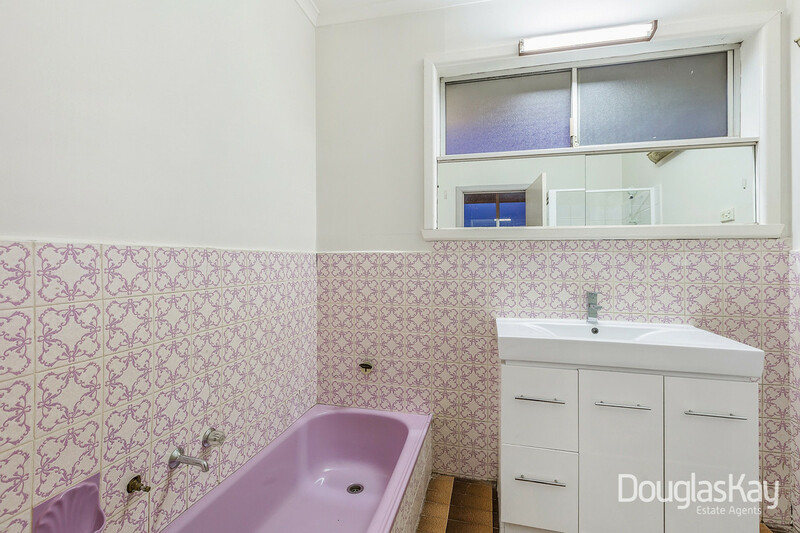 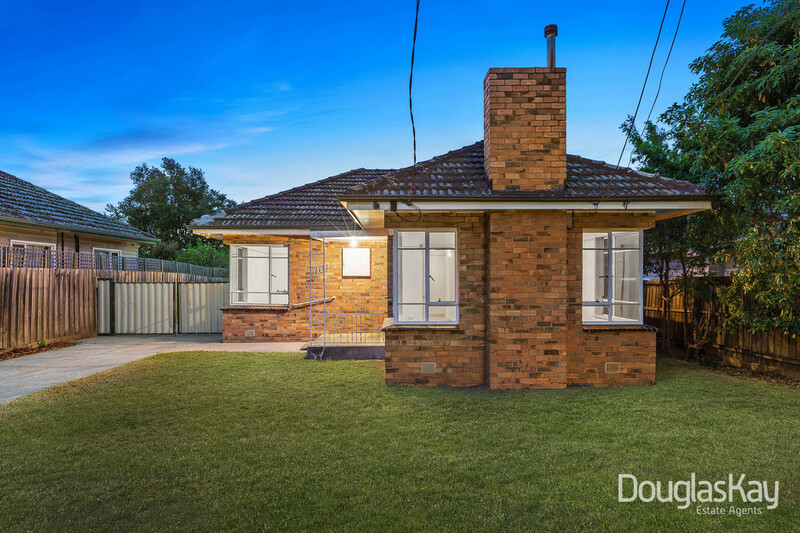 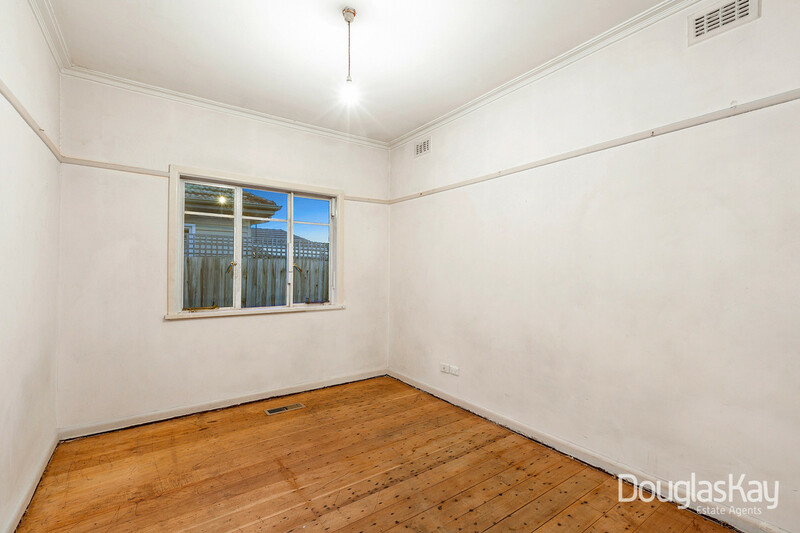 A rare find, offering renovators, investors and owner occupiers an opportunity to enhance. 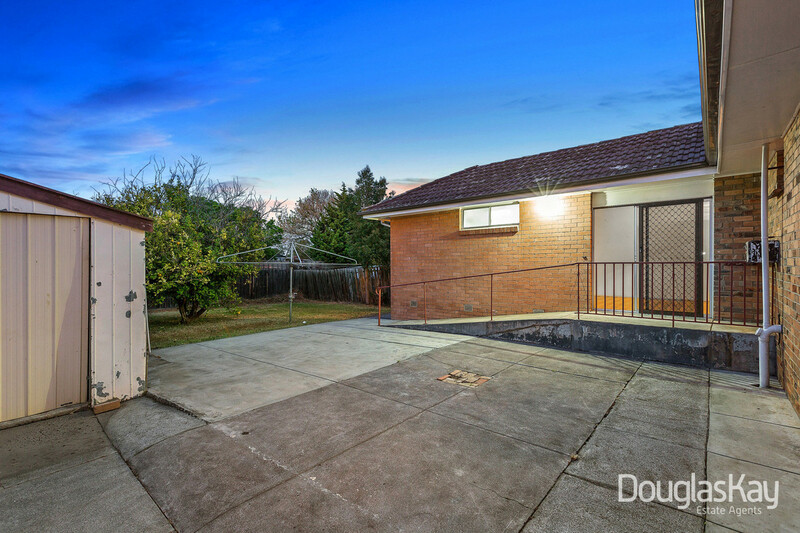 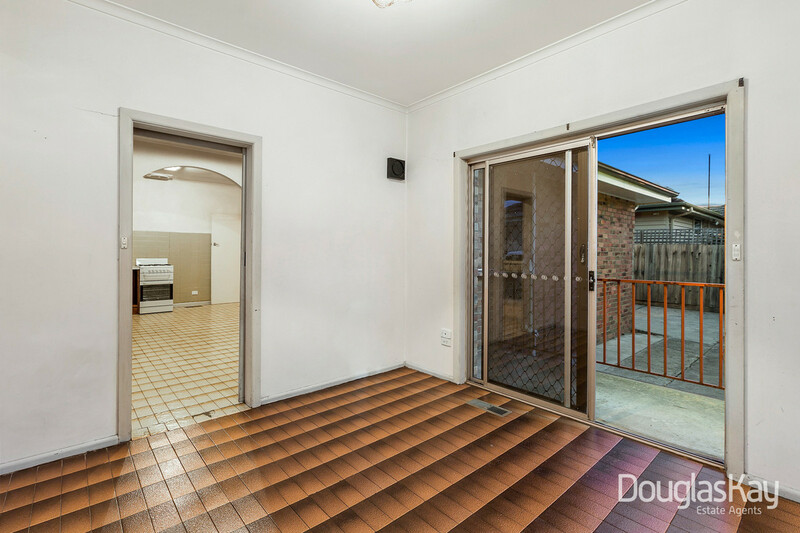 Perfectly orientated north facing, this solid brick construction has impeccable bones and is well-proportioned. 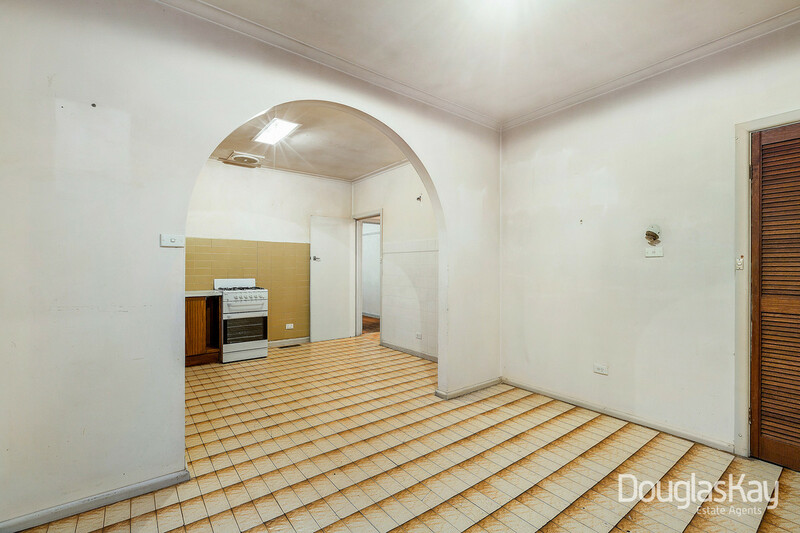 It offers a large lounge, character filled original brick fire place feature, well sized bedrooms, original functional kitchen with open plan adjoining dining and gas appliances, tiled bathroom, separate toilet, large laundry, original hardwood floor boards and extended floorplan leading to a low maintenance neat garden with lock up garage. 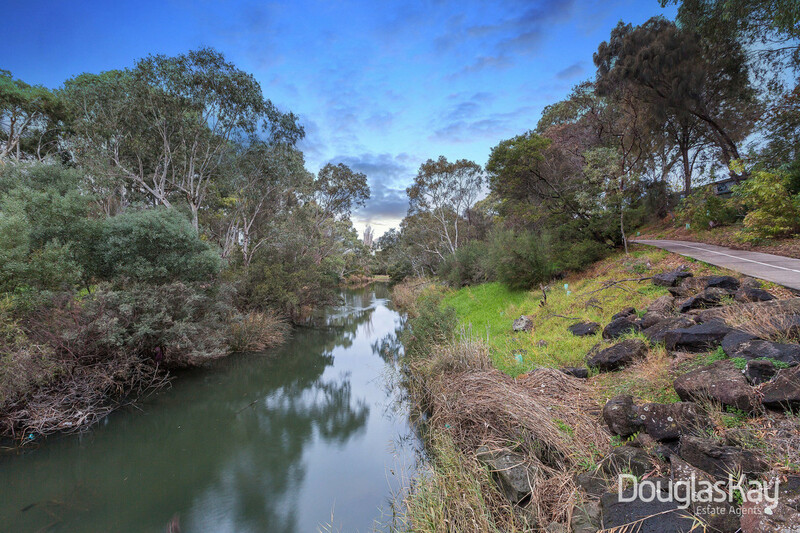 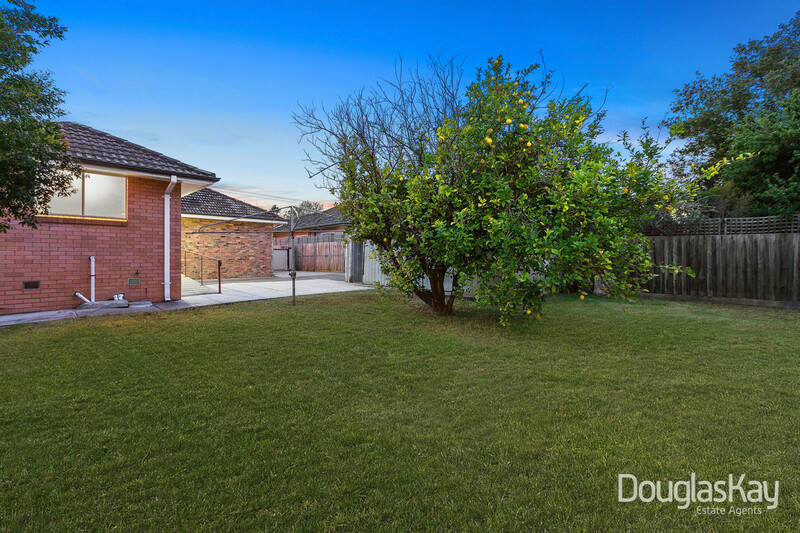 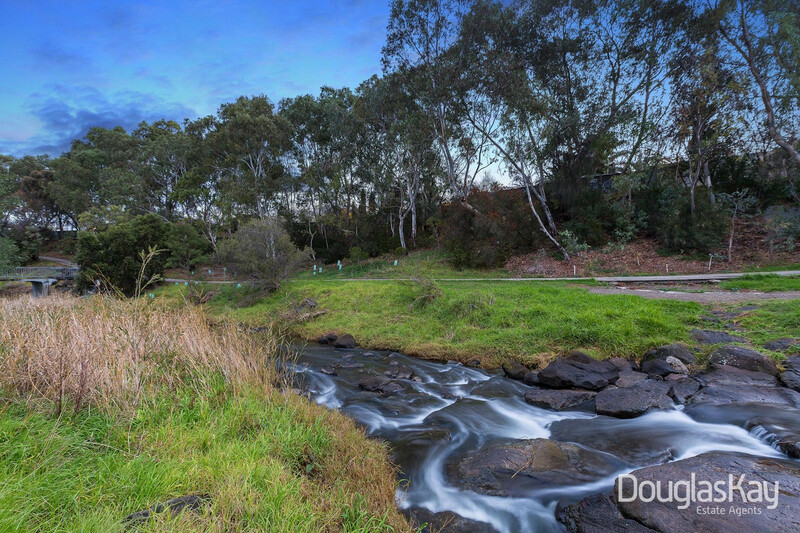 Just a stones throw from the popular Kororoit Creek Walking Trail, this home provides a well-rounded relaxed lifestyle with an acute proximity to Sunshine Station, Hampshire Road Shops, Schools and only 11km to the CBD.